I was just getting into buying records then. One of the first records I bought was David Bowie’s Ziggy Stardust album. I went backwards through Bowie catalog to Hunky Dory and The Man Who Sold The World. Then I heard he produced an album by Mott The Hoople. I bought it. Then he produced Transformer and I was introduced to Lou Reed. I went back through Lou Reed’s catalog and discovered The Velvet Underground. I bought a drum kit and formed a band. Right from the start we did Lou Reed covers. I still do Lou Reed covers. I have a concert at my farm every February. In 2011 my band was called Deja VU and Nico and we did only Lou Reed covers. I think I have everything the he released, including the crap. That’s what you do when you are a fan. You even buy the crap. 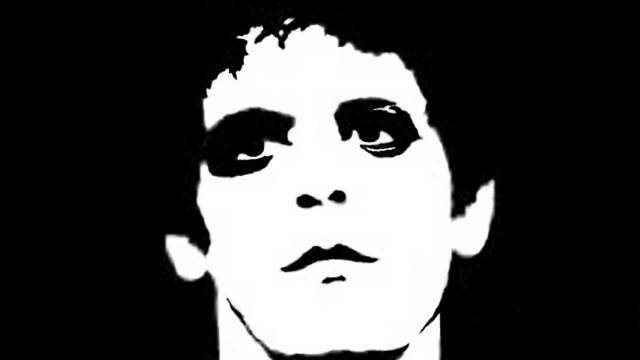 I saw Lou Reed live in concert twice, in 1975 and in 1978. I took a cassette deck in to the ’75 show and still have the tape. I listened to it again yesterday. This year’s father’s day I wrote a tribute to Lou Reed. He is the father of most of the songs I ever wrote. He was the one who gave me a voice and walked me through every step of the way. It’s simple. You play a chord, you say the line, you move down the page and you tell the story. I knew he was sick, but I started to think he was never going to die. He leaves behind a body of work that is stunning in it’s depth and width. I don’t have a favorite song or album or era. I just have a favorite artist.